Live-action fairytales are all the rage in Hollywood (see: Beauty and the Beast), but what about live-action fairytales that enter a new genre altogether? Well, if a new report collated by The Tracking Board is to be believed, Princesses could go on to become the answer. Hatched by screenwriter Nir Paniry (Extracted), the project only has a spec script to its name at the moment, but TB claims the treatment is being shopped to studios near and far – Disney included. The elevator pitch is a “female-driven Avengers featuring classic fairy tale princesses,” and though it’s unclear which characters will feature – it’ll largely depend on where the project lands, essentially – we understand Joachim Ronning (Pirates of the Caribbean: Dead Men Tell No Tales) is currently attached at the helm, with Lawrence Grey (Lights Out, Last Vegas) involved in a producing capacity. Buoyed by the success of female-driven tentpoles in the vein of Beauty and the Beast and last year’s Moana, there’s no question that Princesses is beginning to coalesce at just the right time. With such a vast archive of characters to pull from, one would assume the Mouse House would be the prime candidate to acquire Paniry’s action-adventure spec – assuming it doesn’t tread on the toes of the studio’s other live-action plans, of course. What’s more, Disney may choose to hedge its bets until Dead Men Tell No Tales docks in theaters on May 26th, when Ronning’s involvement may no longer be considered a bankable vote of confidence. 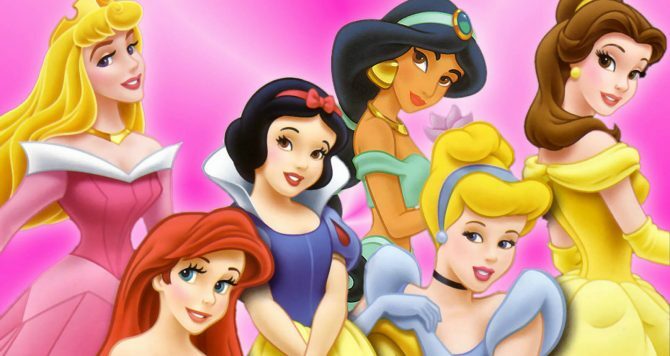 Of course, the counterpoint to that argument would be if Pirates 5 turns out to be a resounding success for the Mouse House, at which time it may just consider the hot-tipped Princesses package after all.